Grady County was part of the land given to the Choctaw by the Treaty of Dancing Rabbit Creek, in exchange for a property in the southeastern United States. In 1837, the Chickasaw joined the Choctaws and in 1855 a treaty separated the two tribes. Most of the present day Grady County then became a part of Pickens County in the Chickasaw Nation. When Oklahoma acquired statehood in 1907, the Chickasaw Nation then ceased to exist. Grady County was organized and Chickasha was named the county seat. In 1911, Grady County annexed Washington, Prairie Valley, and the northern section of Dutton townships formerly in Caddo County, Oklahoma. 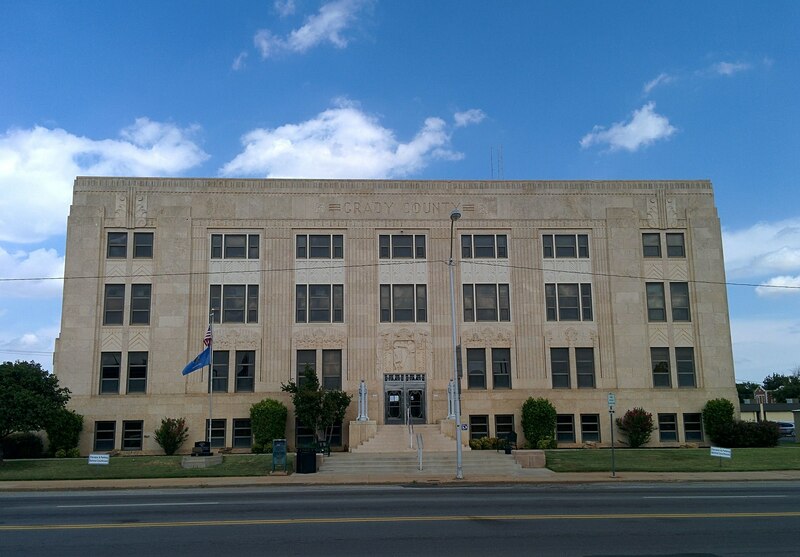 Today, Chickasha is still the county seat, and is the largest city in the county.